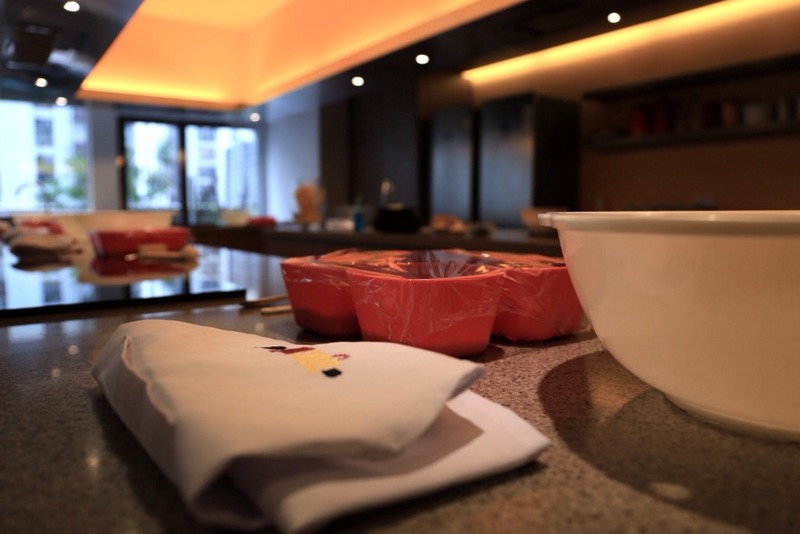 Founded by Yoshiko Hariu, Spark Studios is predominantly a space for children aged five to sixteen to learn various cooking techniques and culinary etiquette to equip children with skills applicable for the real world. Taught in English, the courses are segmented into 6 classes per course, each with a themed syllabus. 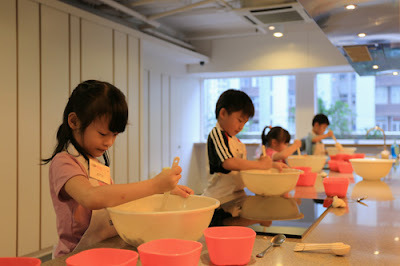 For example, students will learn themes such as cookies, Asian savouries, Japanese treats and chocolate goods. Upon completion of each theme, students are awarded a pin to showcase their achievements. Additionally, Dining Etiquette is a separate course where students will learn skills such as basic table manners, restaurant protocol, party etiquette and how to behave in social events with a strong emphasis on respect towards others. The curriculum is designed to equip students with lifelong skills in an environment conceived of kindness, warmth, joy, playfulness and discovery. 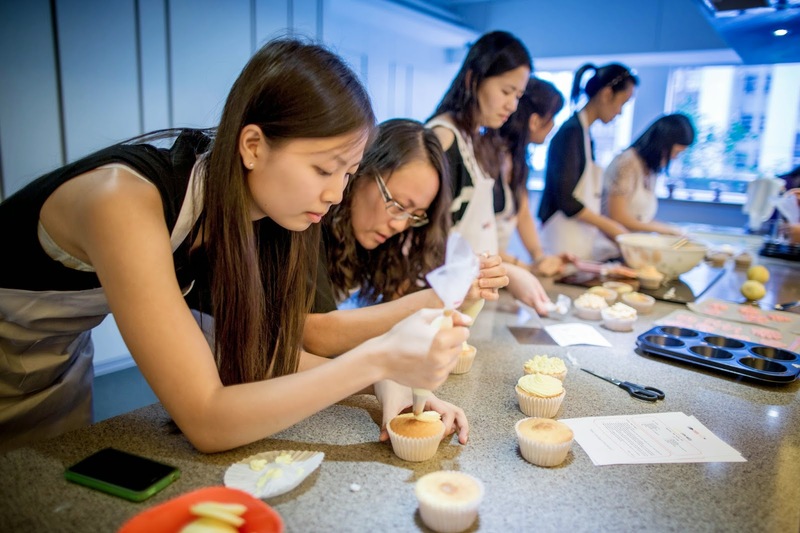 Broken down into three courses of six classes, dining etiquette provides students with certificates upon completion to further boost students’ confidence in social settings and give them a sense of accomplishment. 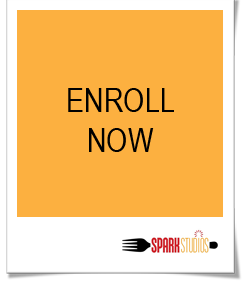 “Spark Studios plan to engage children through interactive culinary activities and to develop their proactiveness through raising questions and thus improve their ability to express themselves. We strongly believe that learning should be bi-directional and that it is an experience and not just classes,” says Hariu. During the evening and on days when classes aren’t held, Spark Studios will transform into a venue available for private rental for those who wish to have a centrally located space to socialise and utilise the 2400 square feet living room space with a fully equipped kitchen, TV lounge area, dining area and a 600 square feet outdoor terrace. “Spark Studios aims to double as a recreation centre for adults to relax and indulge in their creative pursuits. It will essentially be a living room for adults to mingle and hang out with friends. Due to the high cost of housing in Hong Kong, a lot of young working professionals are either living with their parents or in very small spaces where entertaining groups of friends is not very feasible. As such, Spark Studios will serve as their ‘hangout’ spot in a convenient, easily accessible location,” continues Hariu.